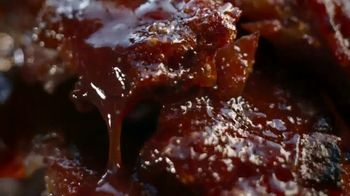 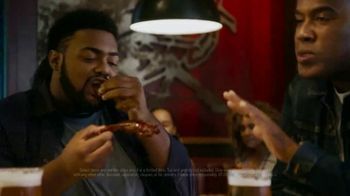 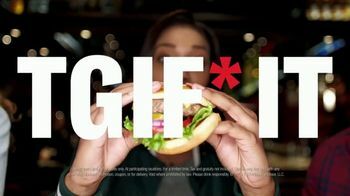 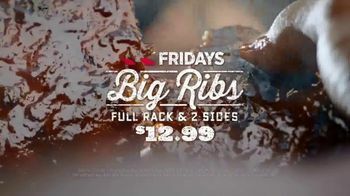 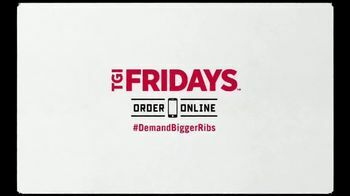 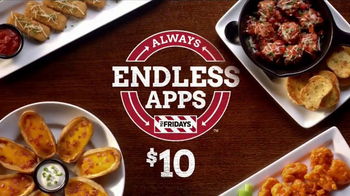 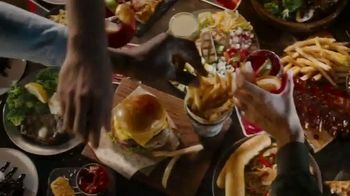 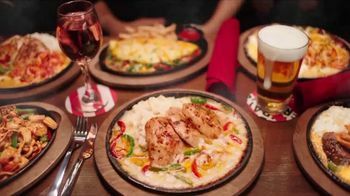 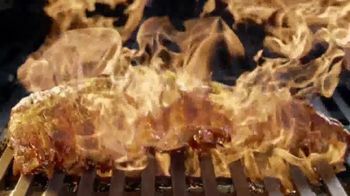 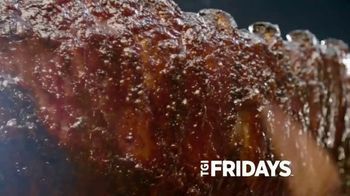 TGI Friday's introduces what it calls the next big thing in ribs... 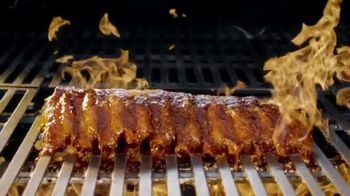 BIGGER ribs! 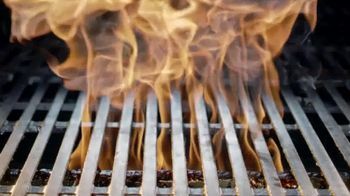 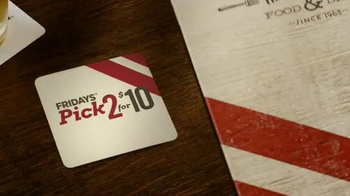 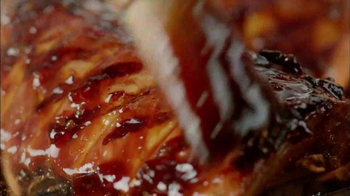 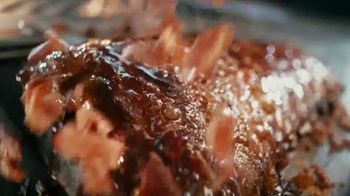 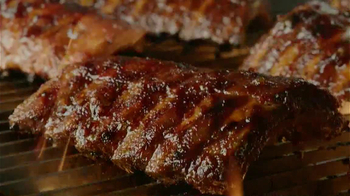 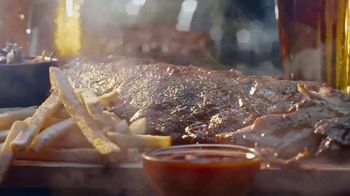 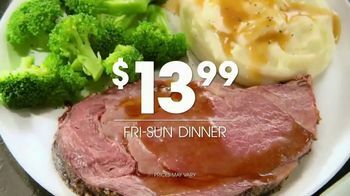 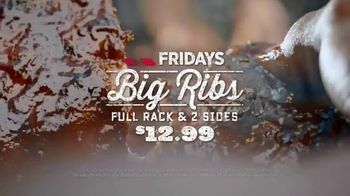 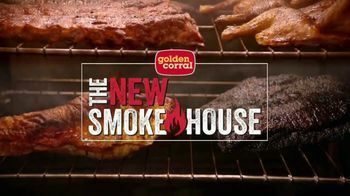 For a limited time, the restaurant is offering a full rack of its Big Ribs plus two sides for $12.99.